Today we celebrate reaching 6 Million subscribers on YouTube!! 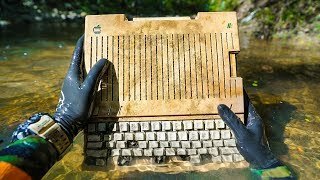 16:56Found Ancient MacBook Pro While Searching a Shallow River for Interesting Finds! 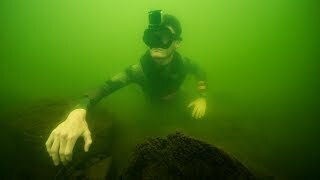 (Unbelievable) 15:20Scuba Diving the Devil's Den for Lost Valuables! 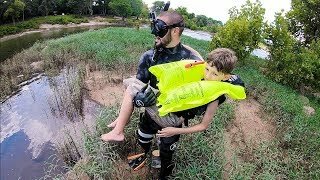 (Found 2 Prehistoric Bones) | DALLMYD 19:48Shark Fishing - Catch n Cook! 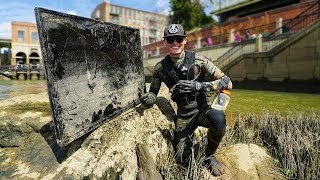 HD 24:00Found Flat Screen TV While Searching Drained River for Interesting Finds! (Does It Still Work??) 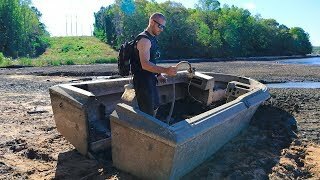 12:22Searching an Old ABANDONED Boat!! 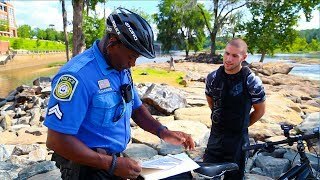 (Dried up Lake) 12:17Found Knife, Razor Blade and $50 Swimbait Underwater in River! 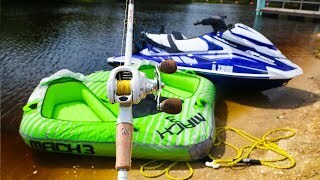 (Freediving) | DALLMYD 5:145 Things You Might Not Know about Me | DALLMYD 12:32InnerTube and JetSki Fishing Challenge!! 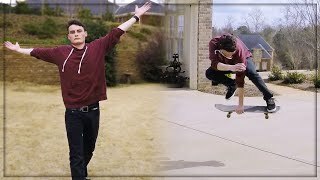 (ft. Chris Bulaw) 19:53I BOUGHT MY BEST FRIEND HIS DREAM JET SKI! 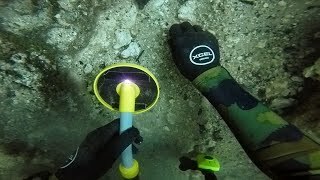 (2018 Yamaha GP1800) **Emotional** 29:12TREASURE FOUND IN THE OCEAN! 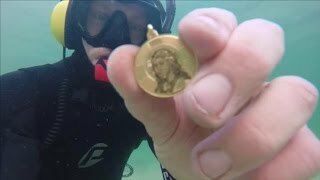 Guns, Gold, Silver, Cell Phone & Coins Metal Detecting Underwater! 12:59Harassed by Police for Cleaning up the River.... (Unbelievable) 13:16Rescuing Six Lives From FATAL Mistake At River! 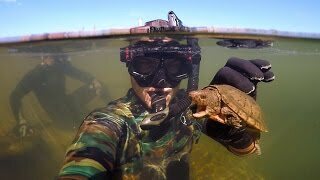 (deadly) 12:46Amazon Jungle Survival Challenge (isolated) 6:55Fisherman Saves Drowning Turtle Wrapped In Fishing Line!!! 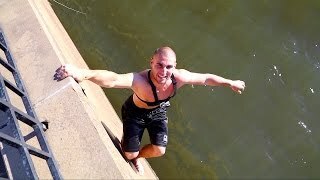 13:25Scuba Diving the World's Largest Urban Whitewater Course for Lost GoPros! (Huge Item Found) 16:33Searching Bottom of Lake for Lost Valuables! 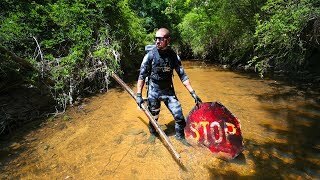 (Over $1,000 Worth of Finds) 10:39Exploring Most Polluted River In Urban City!! (major pollution) 12:31How Did We End Up Here!? Found PISTOL Police Called! 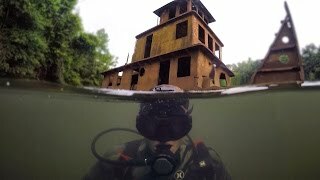 15:59Scuba Diving Half Sunken Tug Boat in River! 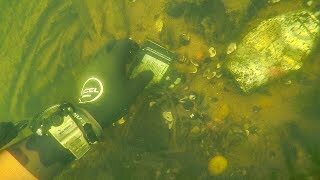 (Explored for Potential Treasure) | DALLMYD 10:37Found Expensive Electronics LOST In PARTY Lake! !